When some of the world's biggest retail companies are announcing forays into food delivery, they might be thinking of Meituan Dianping, which while not widely known outside its base in China, is worth $55 billion. The big picture: In China, delivery is not just delivery. 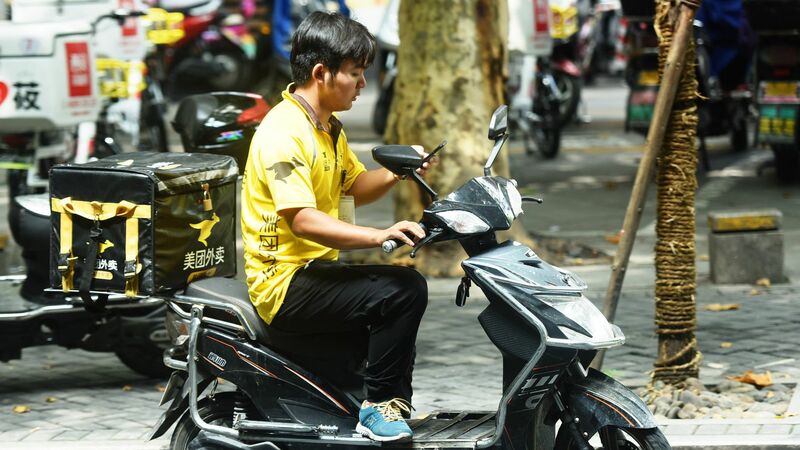 Meituan Dianping gained notoriety among its 310 million active users by delivering meals super fast, but it has since become the "everything app" — Seamless, Yelp, Uber, Facebook Messenger and more, all rolled into one.